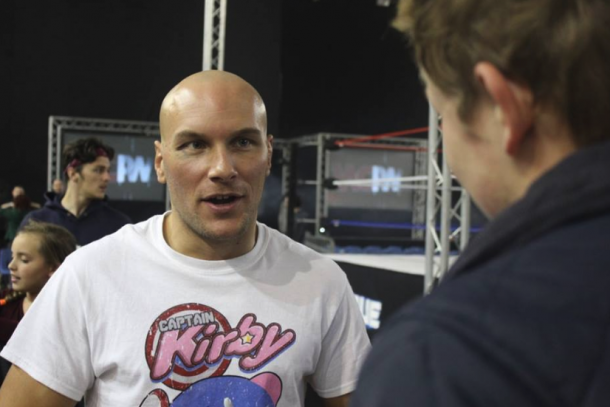 Matthew Wilkinson: "Professional Wrestling storytelling trumps MMA"
Professional Wrestling has hosted some of the toughest athletes in the world with what happens in the ring often painful, regardless of how real that may be. However, there are minorities that struggle to accept Sports Entertainment for what it is, with the growing interest in MMA through the Ultimate Fighting Championship helping heads turn the other way. The legitimate ability of Conor McGregor and Tyson Fury in boxing and UFC coupled with the theatrics associated with pro wrestling characters and the result is nothing more and nothing less than success. Matthew Wilkinson was editor of Vavel's pro wrestling section until as recently as late 2017 with his position at ProWrestling.com taking him to pastures now. However, he still found time to share his thoughts with his past colleagues on how WWE has able to stay at the peak of the mountain despite heavy competition. He said: "I think wrestling's ability to market itself and always stay on top of current trends in pop culture have allowed it to stay successful throughout the years. Whilst it is put in to the same category of boxing and MMA at times, wrestling is very unique in the sense that it is not a legitimate sport. "Therefore it has the ability to do a lot more with its time, whether that be in storylines or in the ring. Wrestling also stands out because it has something for everybody. "If you want hard-hitting wrestling you can watch New Japan, if you want stories and family friendly products, watch WWE, if you want insane wrestling full of dangerous spots and blood, there's plenty of options for that too like CZW. Because wrestling is so open like that it caters to more people, whereas other sports that are similar can't say the same thing. "The fact wrestling has so many different characters for fans to invest in that are more like a movie character also helps, because that will always grab attention. There is a reason why people like Conor McGregor or Tyson Fury become major stars, it's because they are entertaining." WWE have always looked to bring in talent with their own brand, as pro wrestling is built on audiences buying into characters and performers, and this becomes easier when the athlete has a legitimate fighting background. 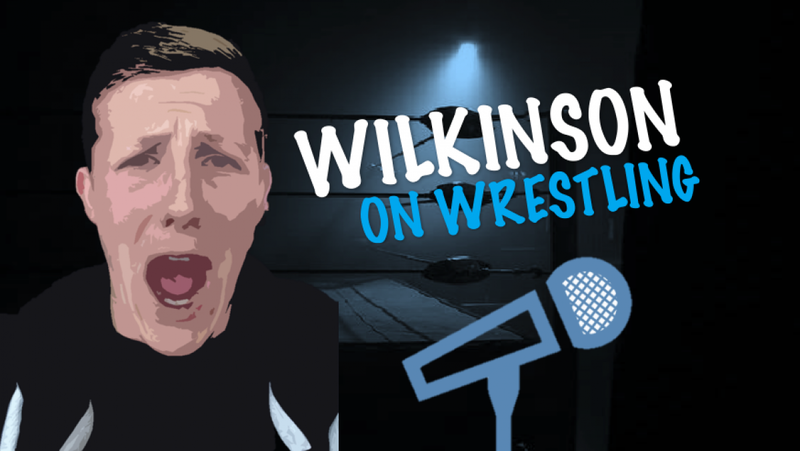 Wilkinson continued: "Anytime someone comes in with a legitimate fighting background it helps their character because the fans immediately take notice and treat them more seriously, whether that's Kurt Angle winning a Gold Medal in wrestling or Ronda Rousey's incredible UFC career. "Because people have been able to prove they are legitimate badasses inside a fighting environment, so WWE will naturally play on that. Then if someone can defeat them, that instantly makes them look better as they will have defeated someone who fans see as a legitimate tough athlete, it's always great when this happens." With millions of fans a part of the WWE Universe, there are only a handful who will ever have the chance of being superstars within the ring, so is the companies scooping of former professionals a good, or a bad thing? Wilkinson said: "It certainly is a positive thing, whether that be an athlete from another sport like Ronda Rousey or Floyd Mayweather or a celebrity actor or singer. Anytime you can bring someone in to WWE who is a huge name outside of the company it is always going to have a positive impact as it will always bring new eyes to the product. "You might not watch wrestling, but if you're an MMA fan you are certainly going to be interested in what Ronda Rousey is getting up to and that helps WWE. If you bring in someone with a 'legitimate' fighting background, then it certainly makes their particular match feel more real, every time Brock Lesnar appears his matches have big fight feels and that's because he is proven in a legitimate sporting world. "This makes all of his matches more engaging and overall helps WWE every time he appears, and the same will happen with Rousey."